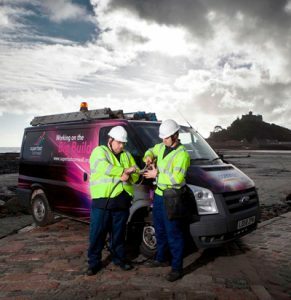 Superfast Cornwall was launched in 2011 and the first phase of the programme ran until 2015. The programme was then extended to run between 2016-2018, aiming to upgrade around 8,000 further premises by the end of 2017. Again, the programme exceeded its targets (by over 50%!) and funding was secured for the current phase, 2018-2020.